What do you want from your photo? Set your camera to "Manual"
In this module, you will learn about the uses of clinical photography, and how to take high quality pictures like we use in Dentaljuce. You will also learn how to become a great general photographer! Clinicians worldwide are making increased use of clinical photography to enhance patient care, increase job satisfaction and to grow practices by demonstrating their skills and expertise. In contemporary clinical practice there is a mandatory need for precise, accurate, contemporaneous documentation of patient assessments, diagnoses, clinical decisions and patient management based on those decisions. Clinical photos are an essential part of that documentation. The Dental Photography online learning module has clear and concise aims, objectives and anticipated outcomes, listed below. These will appear on the Dentaljuce Enhanced CPD Certificate, along with the time spent, dates, and detailed topics you studied within the module. Certificates can be printed at any time, covering any range of dates. Dentaljuce CPD complies with the UK GDC's requirements for enhanced verifiable continuing professional development. To improve my Dental Photography skills Take the Dentaljuce Dental Photography module • To understand the role of the clinical photograph in the patient record. • To be able to take high quality intra- and extra-oral photographs. • To understand the rules regarding image confidentiality. Take the Dentaljuce Dental Photography module. • To understand the role of the clinical photograph in the patient record. The aim of the learning and teaching materials in this Dentaljuce module is to allow learners to develop their professional knowledge, understanding and competence in Dental Photography, in line with their identified personal learning requirements. • to advise what camera equipment and settings are needed, and give learners experience with dental photography through sets of exercises. • be able to set up a clinical camera to achieve consistent high quality results. 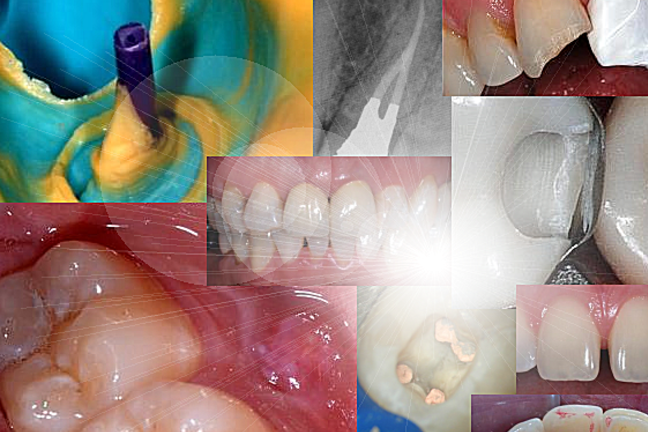 • become skilled in dental photography.